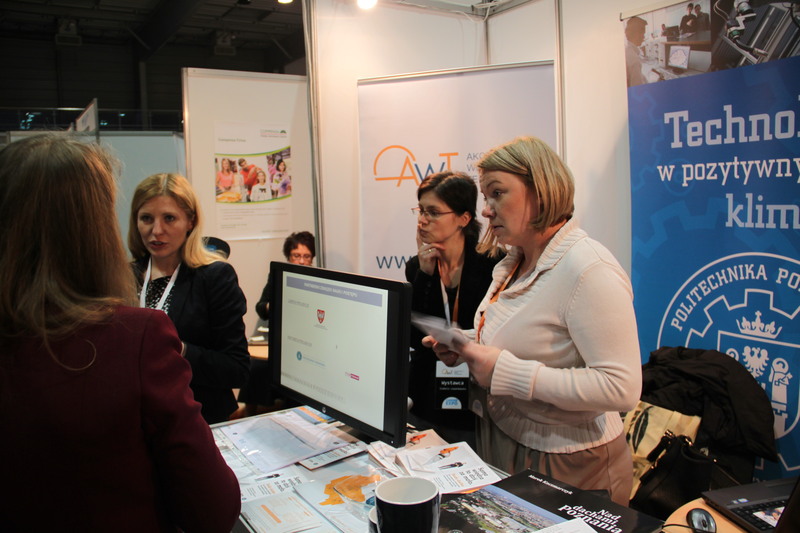 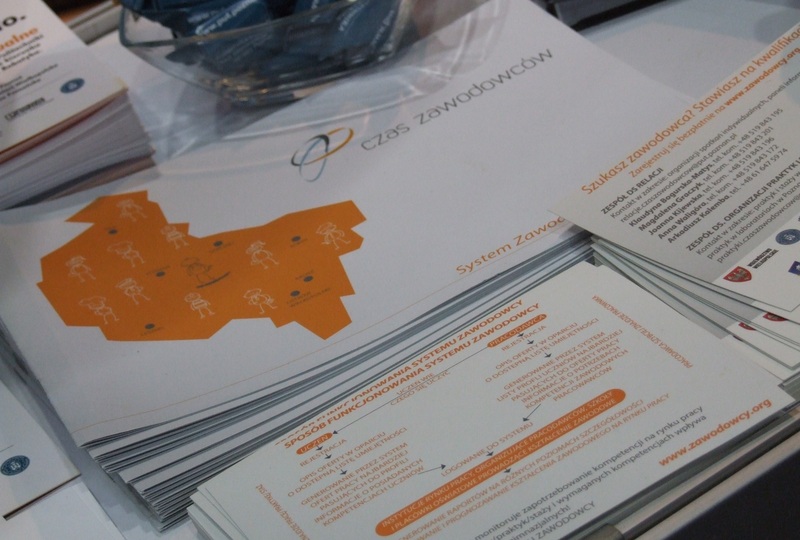 On the 14th November at the grounds of Poznań International Fair labour fair Poznań Career Expo took place. 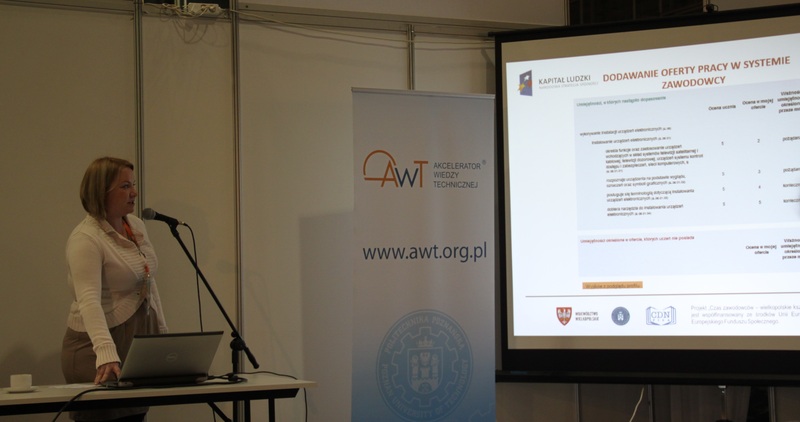 The event has been covered by the honorary patronage of Poznań University of Technology and Accelerator of Technical Knowledge (AWT®). The venture gathered over 70 exhibitors: companies, institutions, high schools as well as crowd of participants.